So long, February and adios, winter! I’m ready for some good lovin’ from the Spring sun that’s comin’! Here I give some gratitude for some products that have saved me from the winter roughness — and that will continue to protect the epidermis into Spring and Summer. Try these out. These have been my February beauty faves! 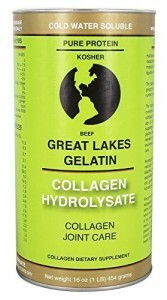 GREAT LAKES COLLAGEN: This first one is an (almost) everyday ritual. It’s something that my friend Molly (my friend with whom I talk for days on end about all things health, wellness and anti aging) introduced me to. It’s a powder that many doctors recommend for joint and ligament pain, arthritis, digestive issues, etc. However, it’s also good and great — and a tried and true method to support skin, nail and hair health! If you’re too lazy to make bone broth (post on that coming up), then add a tablespoon of this powder to your smoothies, shakes or coffee! I’ve been eating a pretty much vegetarian diet (although I feed my family animal protein) — but this is the one thing that hasn’t left my diet yet. Perhaps if I find a vegan/vegetarian substitute, I’ll stop — but until then…Great Lakes, it is! Make fun of me all you want. My husband already does. 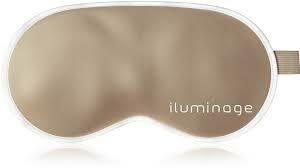 But, this silky soft mask helps maintain your skin’s youthful appearance and reduces wrinkles. My main reason for loving it is — it’s just soooo super deliciously soft and it blacks out your room from any emitted light. From the moon to the hallway light to your WIFI station. And the pressure of it on my face is so luxuriating – it makes me fall asleep in a nanosecond. If they only made small ones so I could stick them on my kids allowing me promised hours of silence from the little buggies. $35 bucks from their website. Not so bad. This stuff is good times. 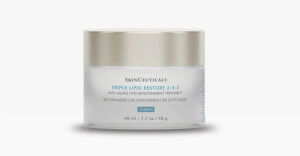 It’s corrective skincare and super intense. It’s hailed for being specially formulated with the only proven ratio of molecules to restore the epidermis and support the skin’s repair function. Which is great…I love this sort of dual action. But, it also just feels so good. I’ve been wearing it morning and night — and it leaves your skin feeling full and radiant and smooth. I like it especially because your makeup just gliiiides on. I know. It’s gluttonous but it’s worth it. 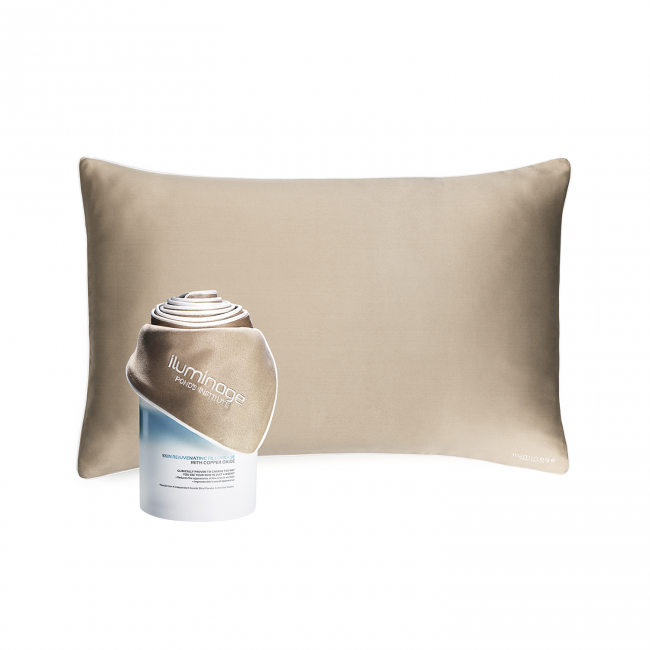 I couple my silky soft mask with this silky soft pillowcase. 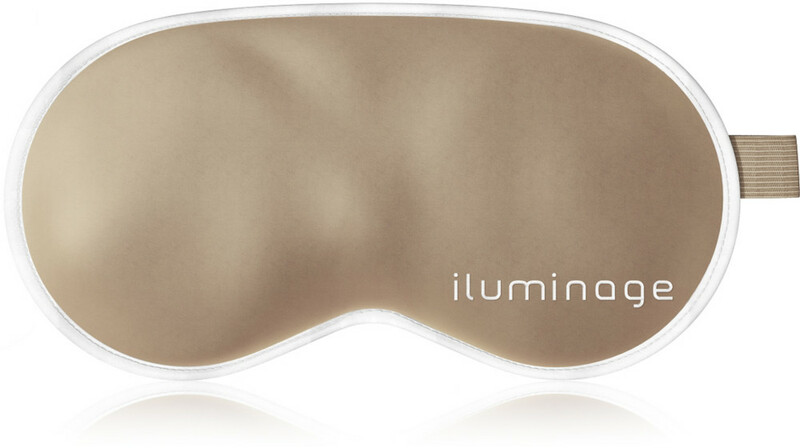 It’s indulgent but delicious — and you won’t wake up with pillow face. No more frozen spoons on the eyes in the morning! $60ish but worth it. All my friends know I swear by all the Korean beauty secret trends. BB Creams, CC Creams, cushion compacts, OH MY! But the fees start to add up. Enter Physican’s Formula Argan BB Cream. It conditions, smooths and protects the skin – with its argan oil and SPF! It’s a new found item that I tote around in my purse and it’s super affordable. $14 bucks that you can get at Ulta. I still alternate with my Korean products, but this is a great cheap alternative! That’s it! Thanks for reading. 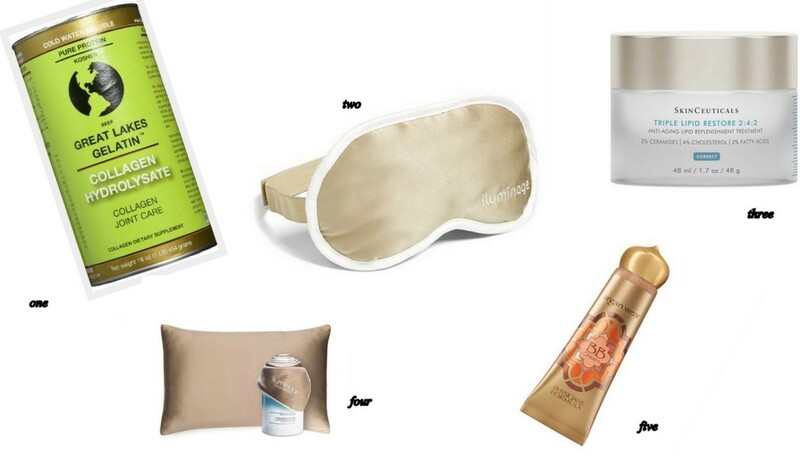 Look for my MARCH FAVES!